“Gadara, a place which has warm baths in Syria, inferior only to those at Baia in Italy, with which no other baths can be compared” (Eunapius, 4th century CE historian). 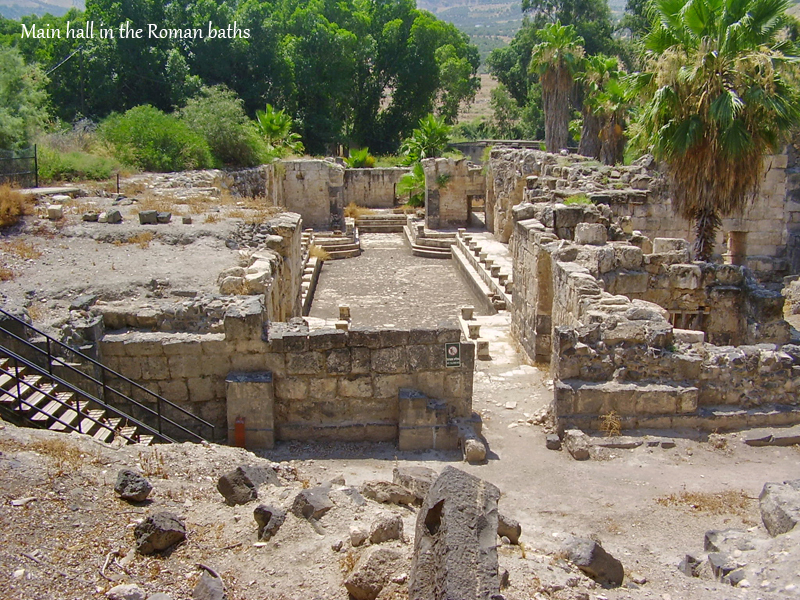 Even today, the Hamat Gader (Gadara) thermal baths are unequaled in the entire area. 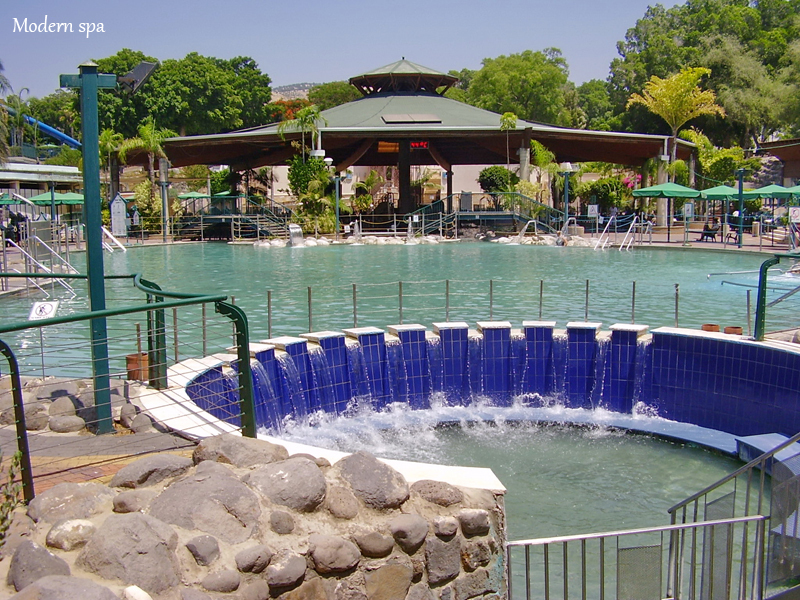 Hamat Gader is located close to the south end of the Sea of Galilee, in the valley of the Yarmuk River. 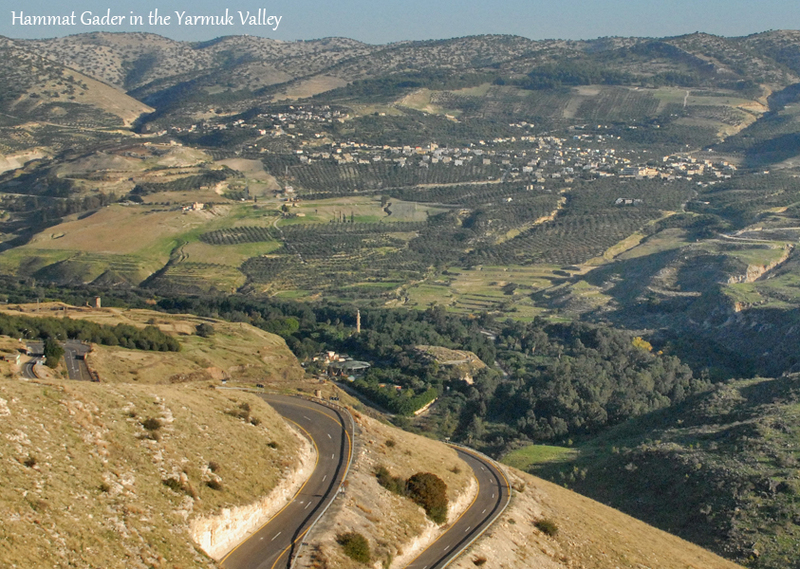 It is located next to three rifts: the Jordan Valley (as part of the Syrian-African Rift), the Jezreel Valley and the Yarmuk Secondary Rifts. 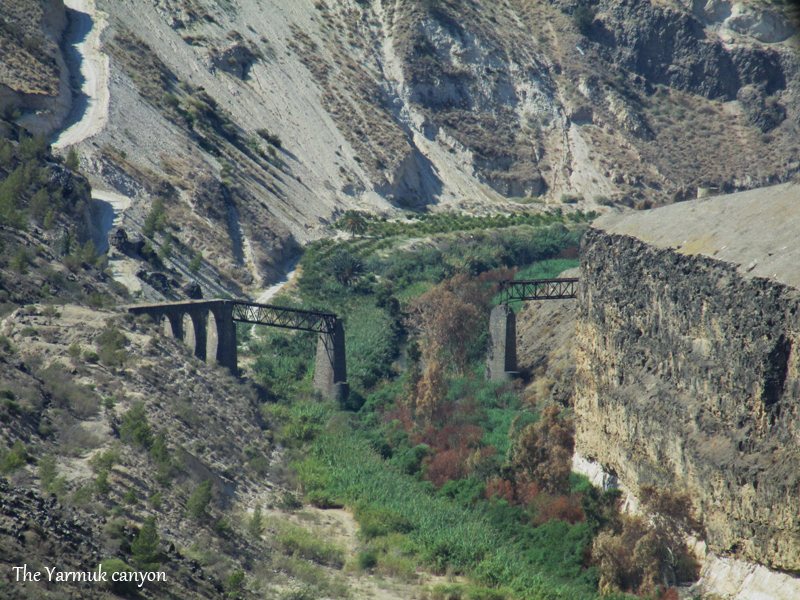 This is also the area of friction between two major tectonic plates – a fact that causes earthquakes, volcanic eruptions and thermal springs. Hamat Gader is the largest of the springs, having five of them. Three of them are quite warm and rich with minerals. The smell of sulphur at the site can hardly be ignored. 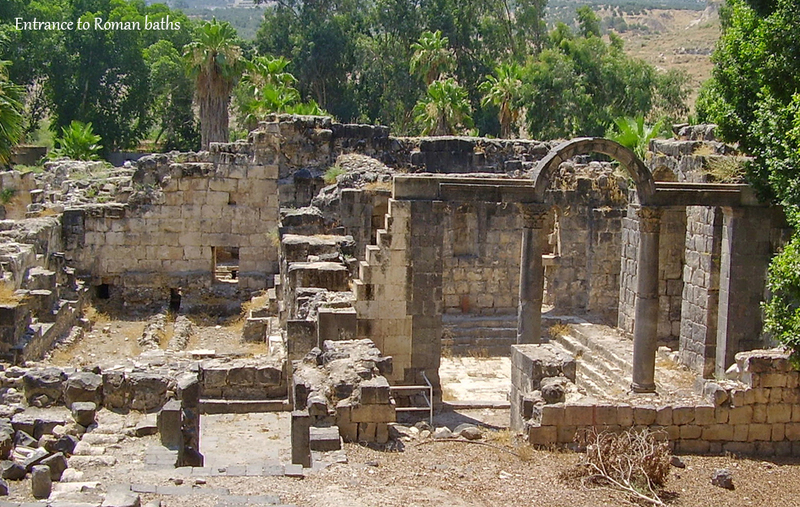 Hamat Gader, belonging to the city of Gadara situated higher in the mountains, was known long before the Romans started building the baths in the 2nd century CE. The 500 sq m (5,500 sq ft) complex consisted of seven halls built around seven pools. Perhaps each pool had a different temperature, or each hall was designated for one specific illness (a 6th century traveler describes the pool of the lepers). The halls were covered with marble slabs and decorated with sculptures. There were also guest houses, a temple, a theater and even a 4th century synagogue (probably built upon a former synagogue). The baths operated all through the Roman and Byzantine periods (2th – 7th centuries), and continued into the Muslim period. During the 7th and 8th centuries, earthquakes damaged the baths. Hamat Gader was abandoned in the 9th century. What is Hamat Gader now? Between 1948 and 1967, the site was in Syrian hands, and included a small hotel that had operated since the 1940’s. After 1967, a modern spa was built, and it is currently operated by four kibbutzim from the Golan Heights. As in ancient times, one can enjoy the warm pools, water facilities, a hotel, restaurants, and even a crocodile farm.